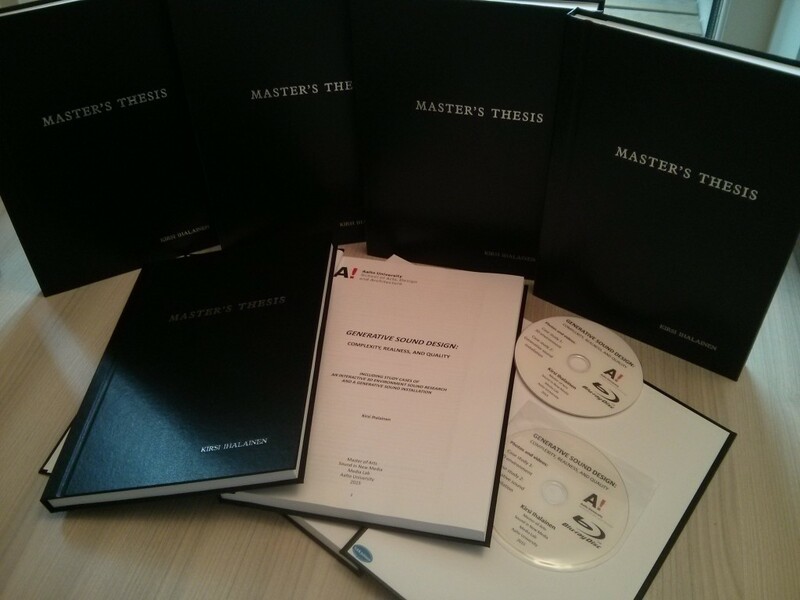 Thesis download from the Aalto University page Aaltodoc HERE! You can also download the thesis directly from HERE! 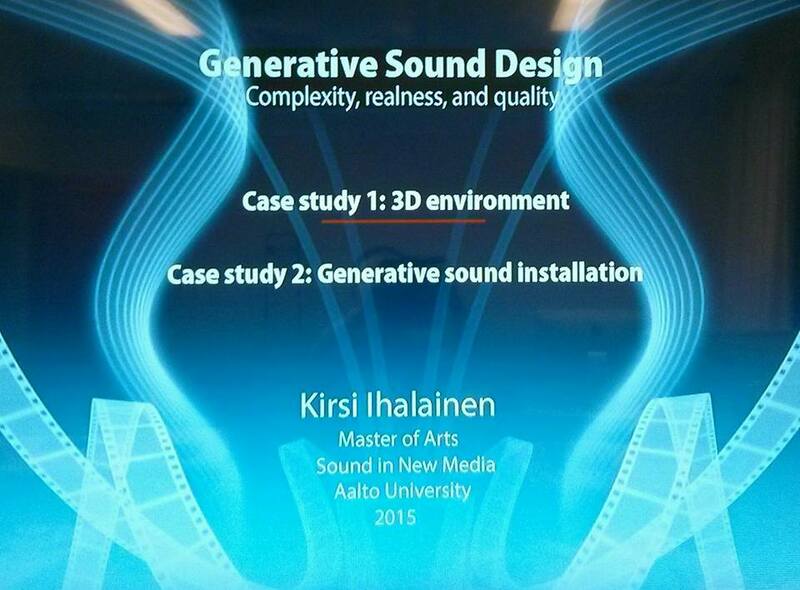 This thesis introduces the process of designing generative sound through the attributes of sound design complexity, realness, and quality. 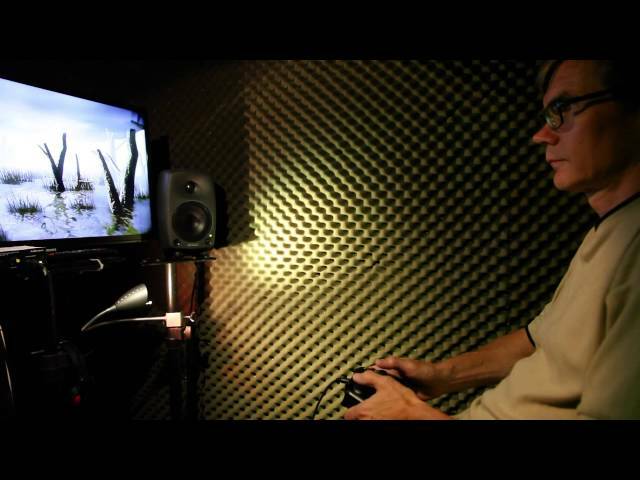 Along with the definitions of these attributes, the methods of the generative sound design process are discovered. 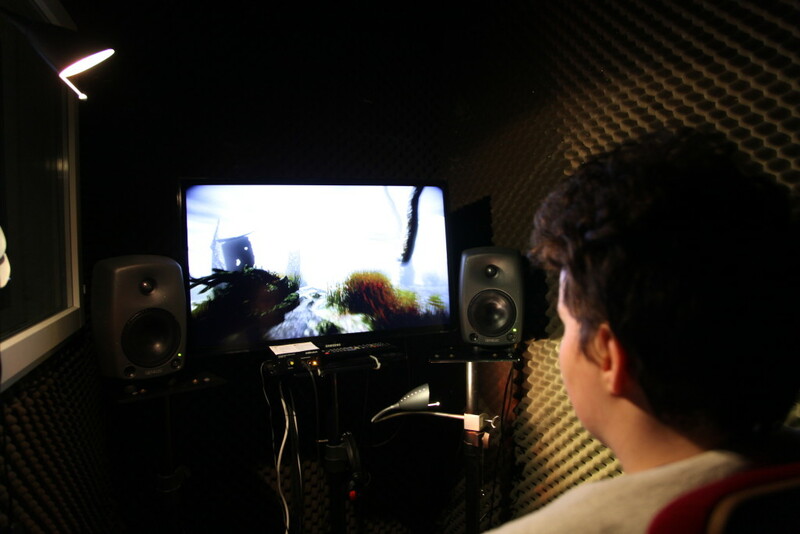 This process and analysis is also presented in practice with two study cases: a 3D environment with a generative sound design perception comparison user test and a generative sound installation on a location. 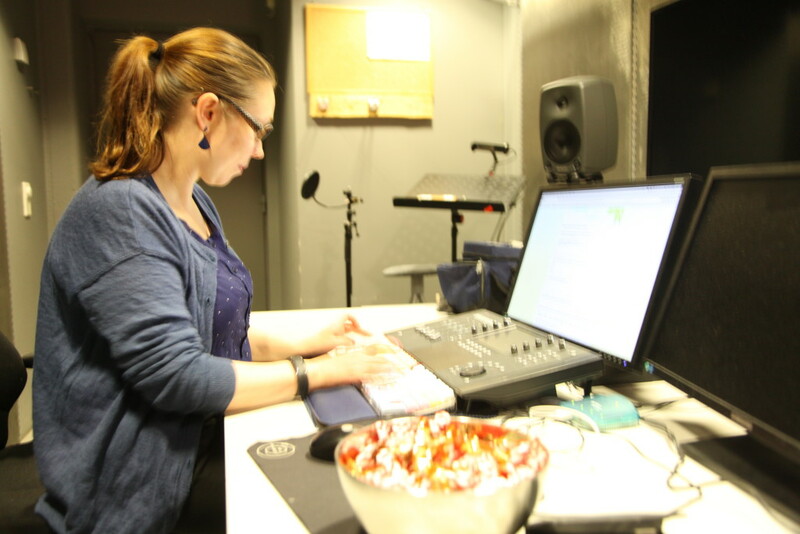 By means of the study cases and the interviewed professionals within the sound field, this thesis discovers how the generative sound design is defined and perceived. 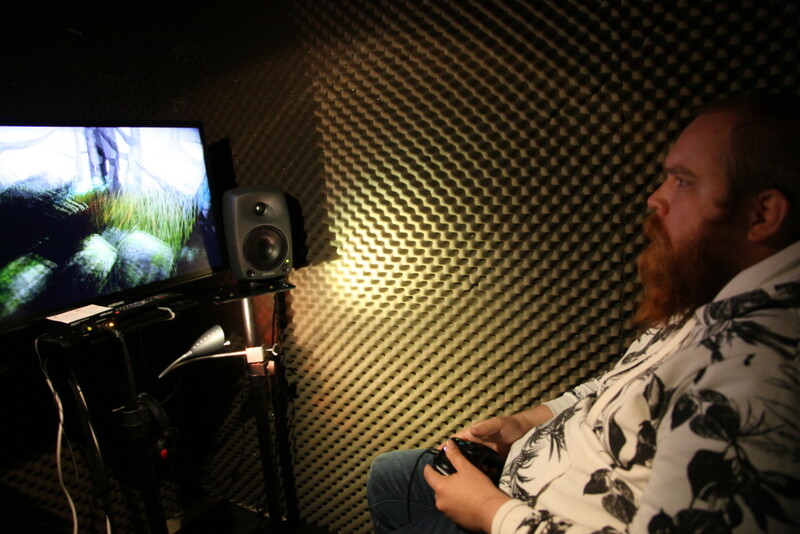 The user test examines whether the generative sound design enhances the experience and the interactivity. 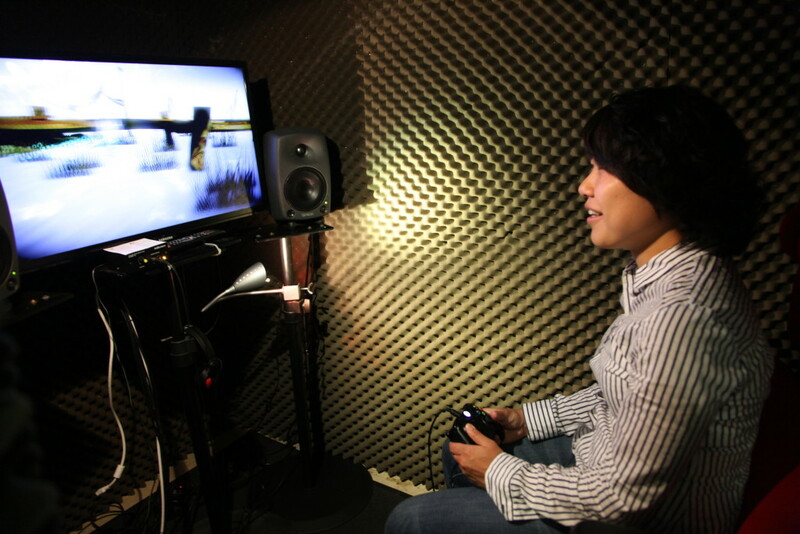 It also pro- vides the answers to whether people notice sound generativity and the difference in sound design quality during an interactive and engaging experience; especially in what way and what results from their reaction, is studied. The possible similarities in the users’ experiences and perception are also presented. 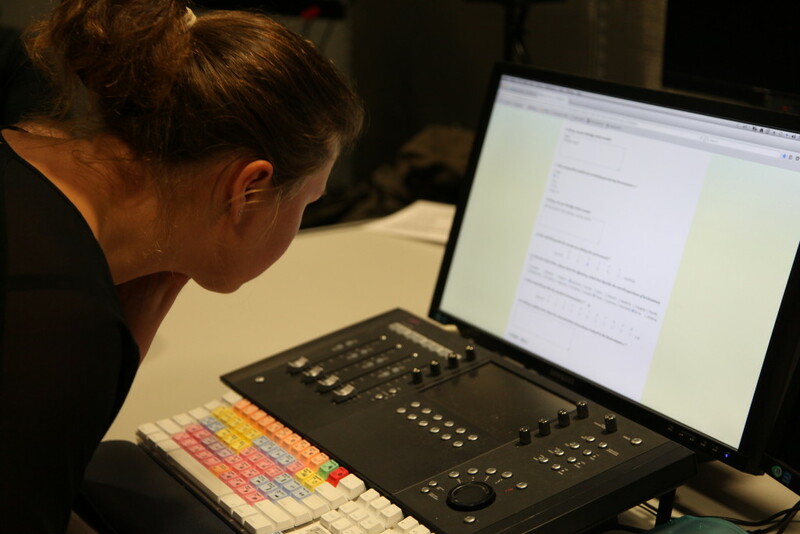 In order to evaluate the process of designing generative sound, the methods and behaviour within the sound design require understanding. 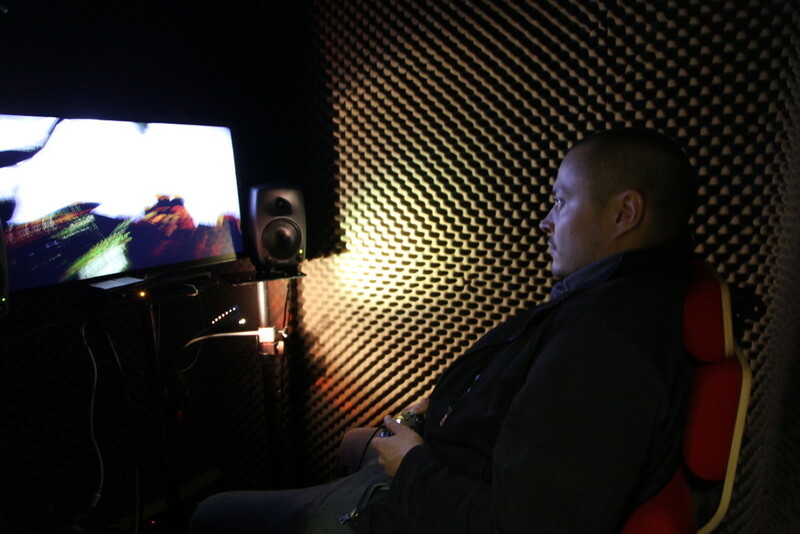 The functions and elements within the generative sound design and sonic interaction are therefore reviewed. 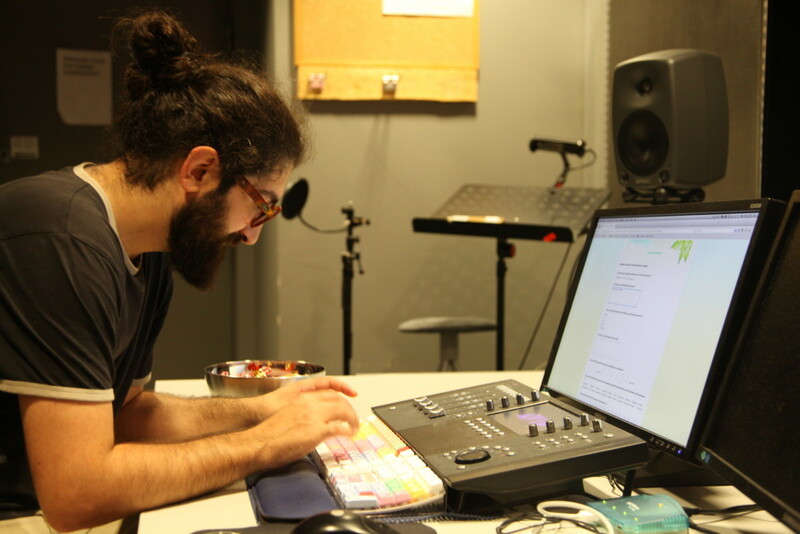 Whether or not it is important to get new media to use generative sound design, this text guides to evaluate the advantages and disadvantages of generative sound design processes and methods, including the benefits and challenges of implementing generative sound designs. 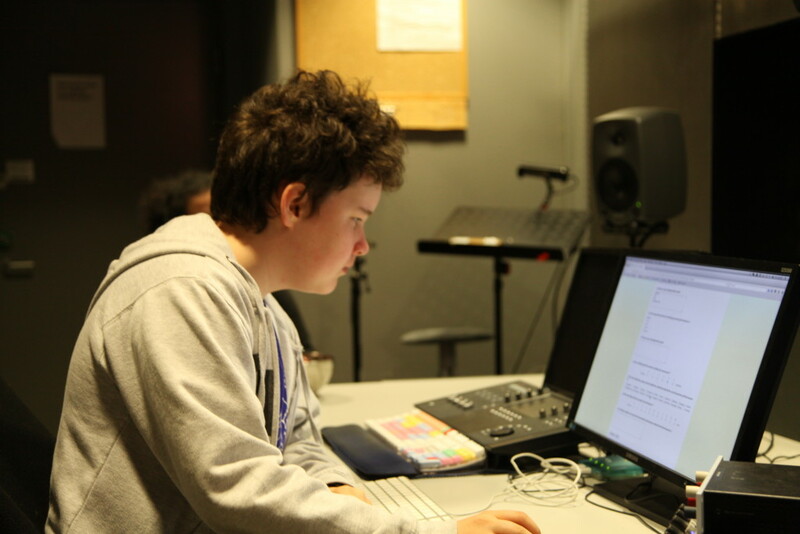 This thesis also includes a Blu-Ray material with videos and photos of both study cases in order to demonstrate how the generative sound design was exhibited and researched. 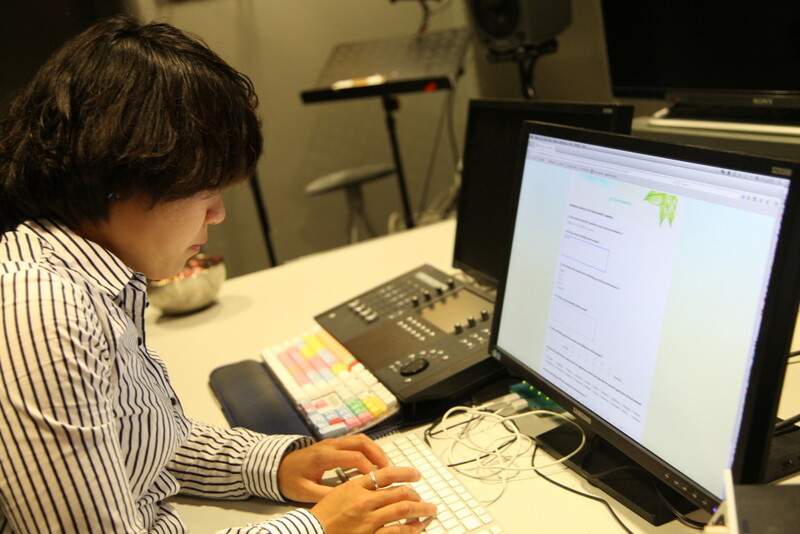 From the photos and videos, the reactions of the users and listeners can also be seen. 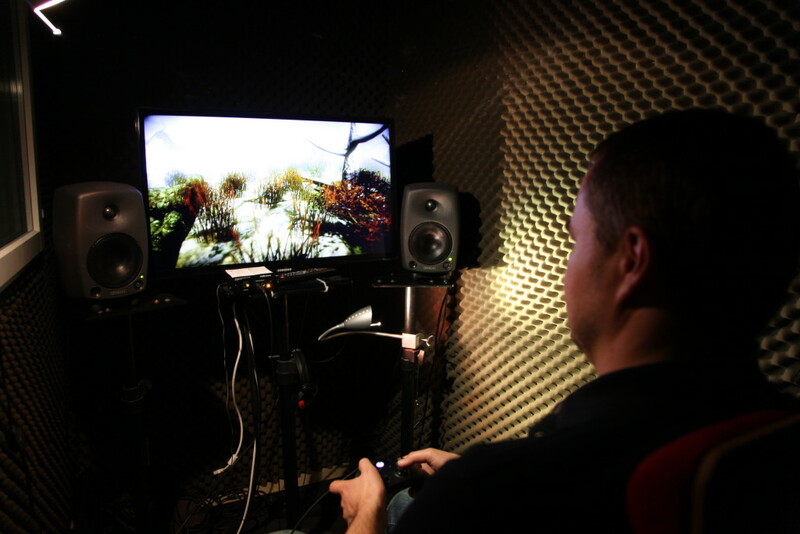 3D environment user test: video and photos on the slider above.